The Heliophila genus contains hardy annuals and half hardy annuals that reach from 30 to 90 cm in height. They flower from the end of spring through to the beginning of autumn. 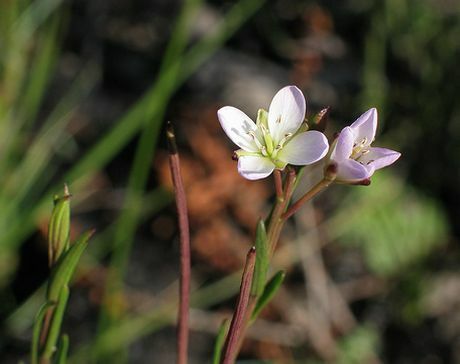 Heliophila Plants carry flowers of pink, blue, white or yellow; there are many varieties that have two coloured flowers. Some common names for Heliophila include Cape Stock and Sun Lovers. Heliophila scoparia by Peter Baker; creative commons. Heliophila photograph by Peter Baker; creative commons. 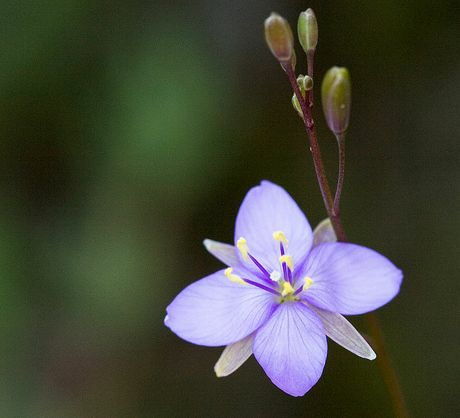 Common Names: Cape Stock, False Blue Flax, Wild Flax, Sun Lovers. Height: 8 to 30 inches (20 to 75 cm). Flowers: Spring, summer and autumn. Flower Details: Violet, blue, pink, yellow, white. Sow Outside: Cover seed. Late autumn; then sow every two or three weeks from just before the last frost until early summer. Spacing 6 to 30 inches dependent upon species (15 to 75 cm). Sow Inside: Germination time: two to three weeks. Temperature 61°F (16°C). Six or seven weeks before expected last frost. Transplant outdoors following the last frost. Requirements: Full sunlight. Good drainage. Provide support. Regular watering. It is best to just cover the seeds of Heliophila once sown. 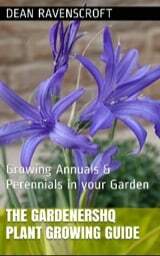 they should be plant from the beginning of spring (before the last frost) and sowing continues for a few weeks to supply successive blooms. Sun lovers should be grown in a sunny part of the garden that has good drainage, the soil type is not too important. If you first plan to grow Sun lovers indoors as seedlings, then they should be started about 8 weeks before planning to put outside. It takes from two to three weeks to germinate at a temperature of 18 degrees centigrade. The plants should be put out following the last frost of the spring; you may like to make successive plantings to maintain a continuous bloom. Once you have seedlings they should be spaced at between 15 and 90 cm depending upon the size of the variety; the bigger varieties may require some support.